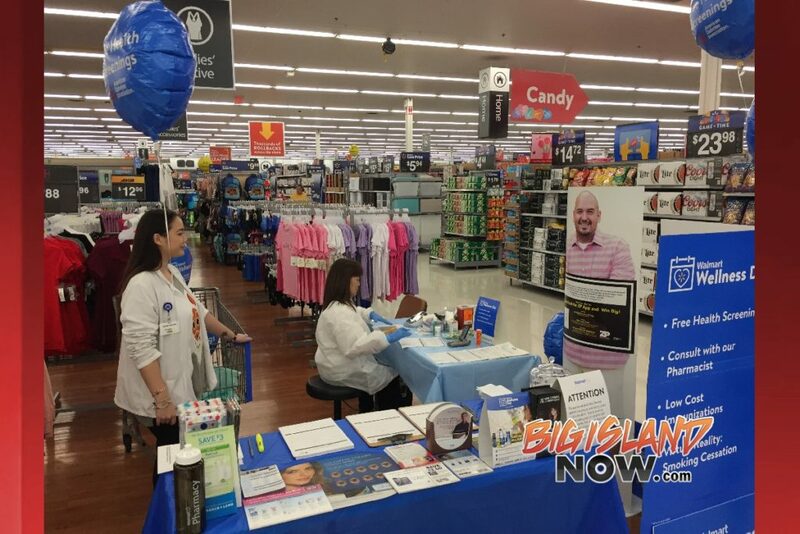 Walmart is kicking off 2019 by offering free wellness services and resources in Hawai‘i on Saturday, Jan.12, from 10 a.m. to 2 p.m. to help customers save money, live better in the New Year… and stay away from the flu. 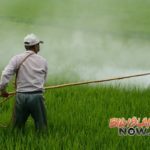 In order to keep customers healthy, Walmart has a goal of providing 3 million flu shots this year. Along with flu shots, Walmart is also offering free health screenings, low-cost immunizations, free vision screenings (in locations with a vision center) and an opportunity to talk with a local pharmacist and other health and wellness professionals to help get you ready for the New Year. Walmart Wellness Day is a free health event for Walmart customers. 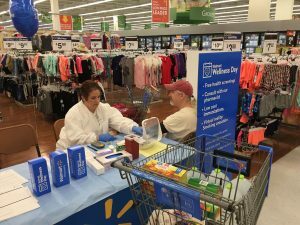 Since 2014, Walmart has conducted approximately 3 million free screenings during the quarterly event. To promote healthy eating, hundreds of thousands of free apples and mandarin oranges from Walmart’s produce department will be distributed. 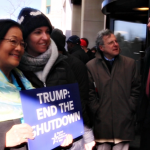 Details on ZP Challenge, a program that began with Walmart associates, which encourages anyone to compete for a chance to win cash prizes by making daily better choices in the areas of fitness, family, food and money, will be available. 9,235-plus healthy product demos, samples, and recipe events in select stores from vendors like Del Monte, Dannon Light & Fit, Equate and V8. 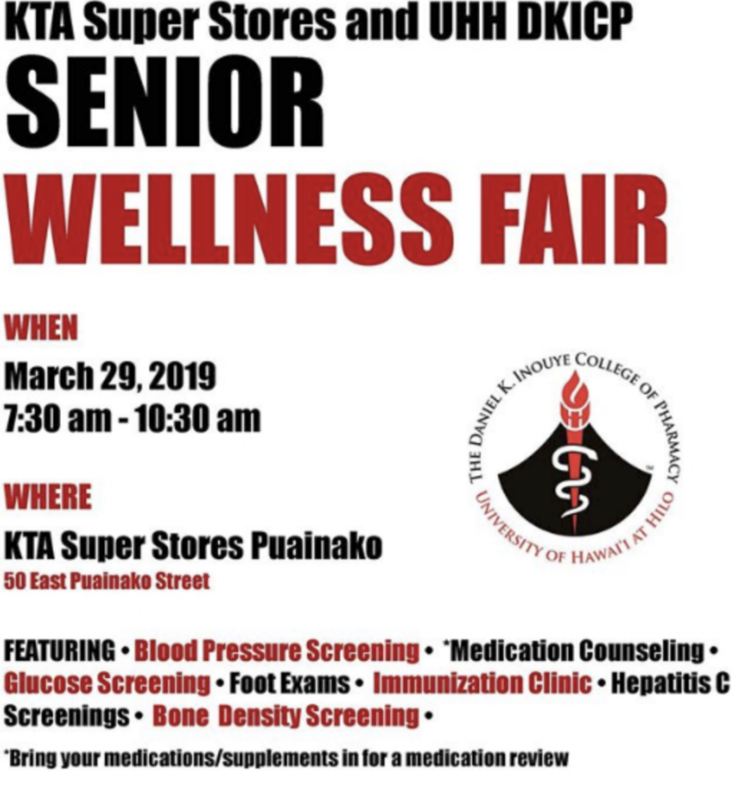 Virtual tools from third-party organizations to be featured, including the ability to check your body’s true age based on health factors with Sharecare Real Age, and Fresh Tri, a service to influence better eating habits.Walmarts on the Big Island are located at 75-1015 Henry St. in Kailua-Kona and 325 Makaala St. in Hilo.